Don't throw away that salad bowl just yet. They’re typically used to serve our fresh salads, but those sturdy plastic bowls also make a great base for DIY projects. From creative décor to functional housewares, a group of crafty bloggers shares unexpected uses for your empty salad container that will make you think twice before throwing them out. Scroll through to get inspired for easy upcycling projects of your own. 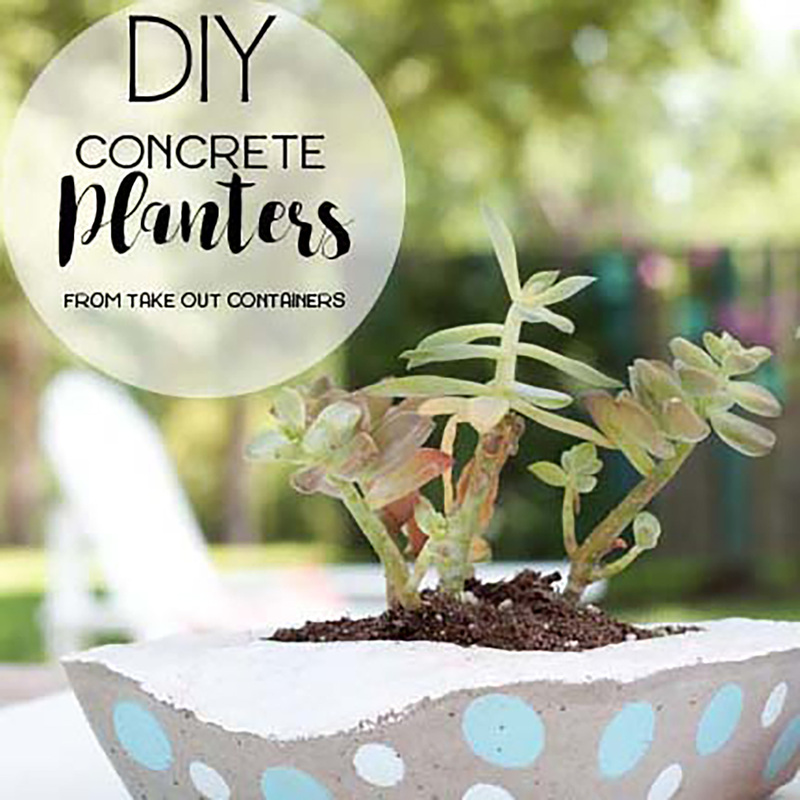 A thrifty alternative to store-bought planters, these homemade concrete planters are made by using the empty salad containers as a mold. Just add a little paint and colorful blooms for affordable patio décor. Make your garden magical with this adorable outdoor project. 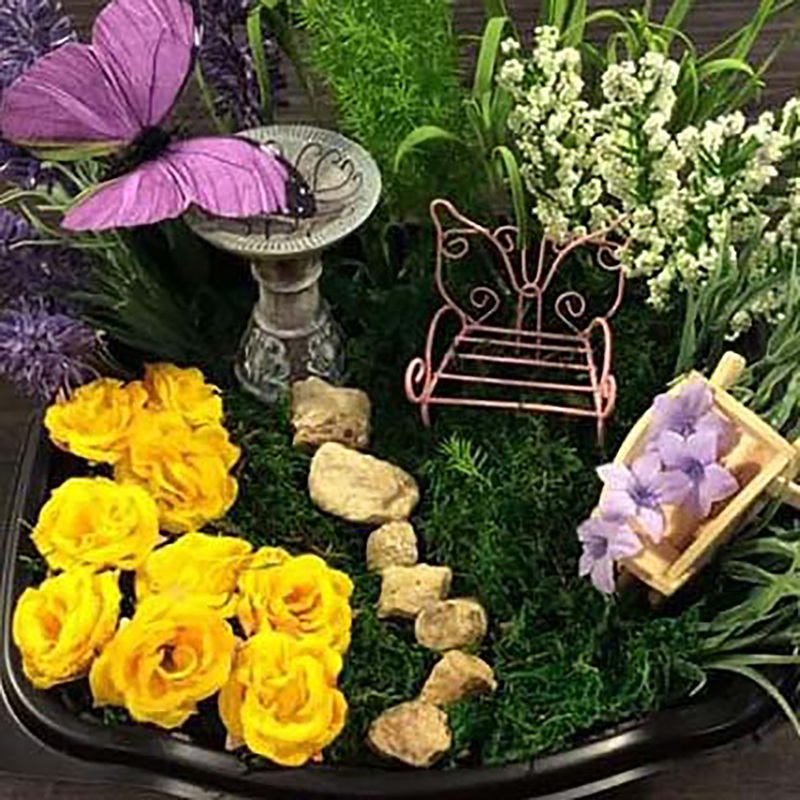 With a little imagination and miniature decorations from a craft store, you can turn your container into a whimsical fairy garden. If you don’t have the outdoor space for a garden but still want to enjoy fresh, seasonal ingredients, this simple herb planter has your name all over it. 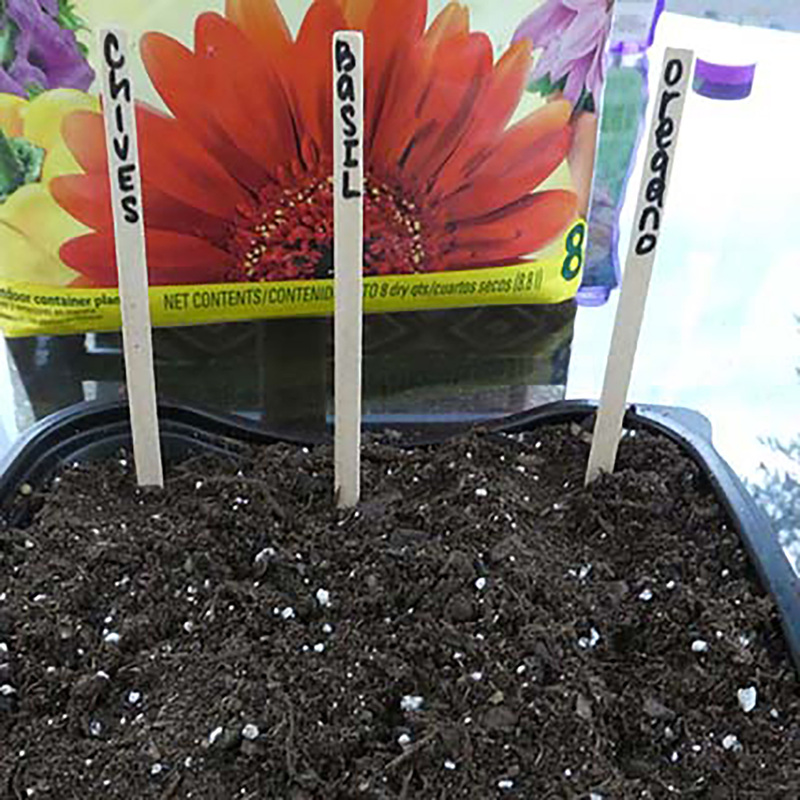 Just add soil and your favorite herbs to an empty container for an easy miniature greenhouse. You’ll dream about exploring the ocean floors with this aquatic-inspired night light. 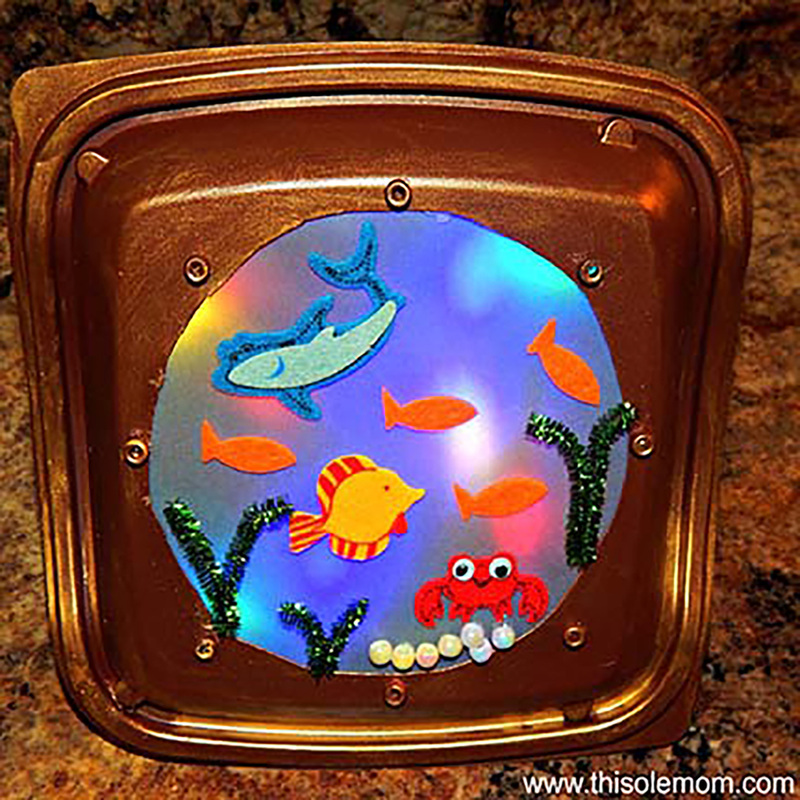 Using your container as a the porthole, select your favorite sea creatures and attach a strand of LED lights to create a functional project that your kids will love. Add a pop of color to your outdoor space with this eye-catching DIY. 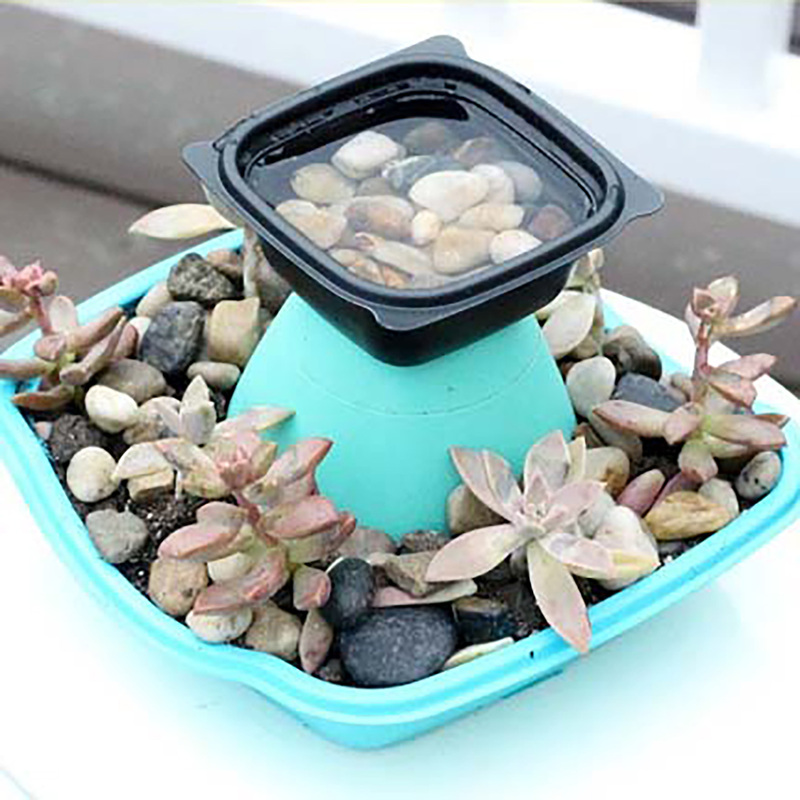 Use two empty Chick-fil-A containers — a salad bowl and a fruit cup bowl — to create a succulent garden and miniature birdbath. If your kids like to play in the sand (who doesn’t? 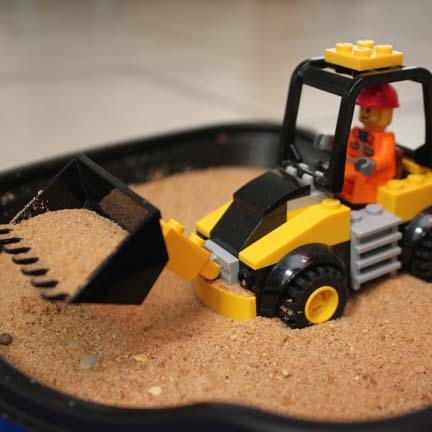 ), but you can’t make it to the beach, they’ll love this tiny indoor sandbox. Easy to assemble and portable, it’s perfect for rainy days that have you stuck inside. 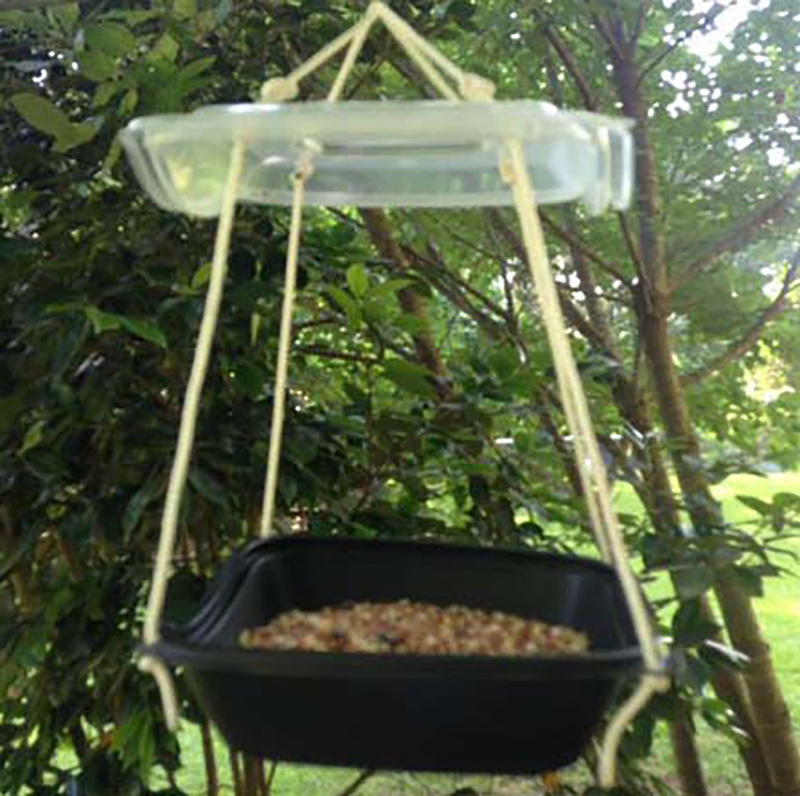 With just a few supplies, you can give your empty container a new life as a birdfeeder. Hang it from a tree or a ledge in your backyard, then grab your binoculars for some birdwatching.